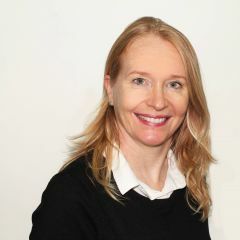 Mainstream media may have dropped the ball on covering the cyclonic season in the Indian Ocean but alternative citizen media filled the void and try their best to keep the lines of communication open within the country and with the rest of the world. The combined efforts of bloggers covering the aftermath of the storm resulted in an interactive map of the current status of many regions in Madagascar after Ivan as well as a comprehensive slideshow illustrating the extend of flooding in Antanarivo and its surroundings. 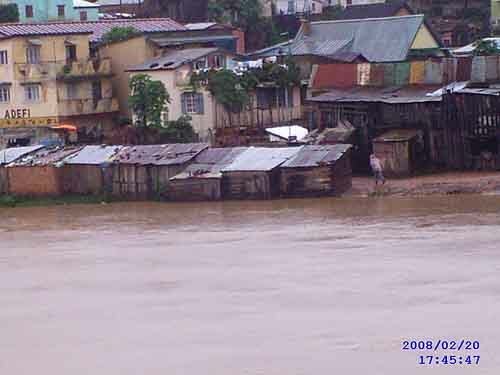 One of our most enthusiastic bloggers, Avylavitra…has showered us with pictures from cyclone Ivan that devastated Madagascar. 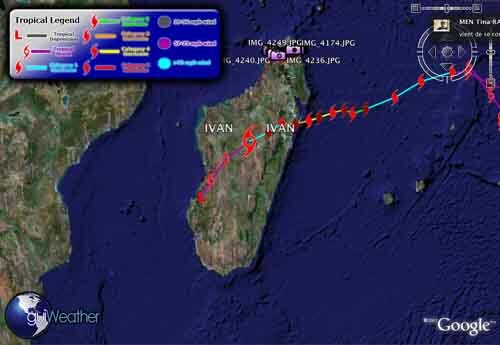 Avylavitra also applied his recent learning of video-blogging by posting some videos on YouTube of the tidal surges Cyclone Ivan caused. FOKO was busy last month with a lot of activities, including their first video and photo workshop. For an example of the outcome, take a look at Avylavitra's Flickr account for coverage of the riots outside Mahamasina Municipal stadium during a football match. 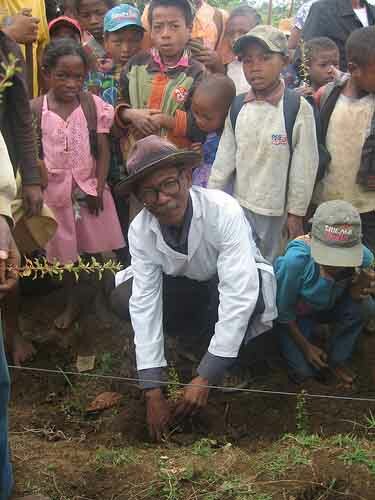 FOKO also planted trees in the region of Andranovelona with the Namana SeraSera Youth Group. Avylavitra, a member of Namana SeraSera posted some pictures of the tree planting which can be found in his Flickr album. They also initiated a blog commenting exercise. More seasoned bloggers are encouraging new ones by following up others’ posts with tips and encouraging comments. So we have seen an increased flow of comments in participant blogs and a boost in the morale of budding bloggers..
A selection of three posts from January were translated for the international audience of Foko which can be found here. Please don't miss gazety_adaladala's translated post to learn about the indiscriminate parking of cars in Antananarivo from early morning to late at night. Despite the cyclone, FOKO carried on with its expansion plan in Madagascar’s second largest town, Toamasina. A selection of five of the February posts of the FOKO bloggers were translated on the Foko Blog Club page. Two of the featured Toamasina bloggers reveal how quickly they have begun expressing themselves via blogs. Meanwhile FOKO has resolved to strengthen their ties with the other Rising Voices grantees, learn from their experiences and apply their tips to running workshops successfully. 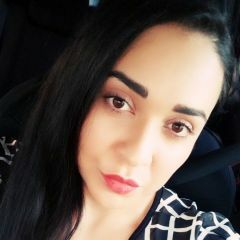 They have put up posts about Nari Jibon, Hyperbarrio andVoces Bolivianas in their Blog. Hery, a member of the Serasera Namana Group, is planning to bring teens and will teach them blogging himself. Read an interview with Hery on ICT and Youth in Madagascar. Please check the FOKO project blog on Rising Voices and the FOKO Club Blog (or subscribe to their feeds) regularly for more updates on this exciting project. How many blogs are there currently in Madagascar? I was totally off the mark when we discussed last week. I asked a few bloggers for their estimate and they told me there are probably between 1,200 to 1,800 blogs from or about Madagascar. I did not take into account 2 large blog providers that are very popular with young Malagasy people. We think there are about 2000 to 3000 Malagasy bloggers worldwide but specifically from Madagascar maybe 10% or 15%. 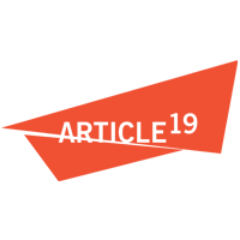 When the country will be fully connected to the internet backbone (supposely by the end of this year) and with hundreds of cybercafes already taking part in the urban lifestyle, the world will see an invasion of bloggers from Madagascar !!! Hi guys, thanks for answering. 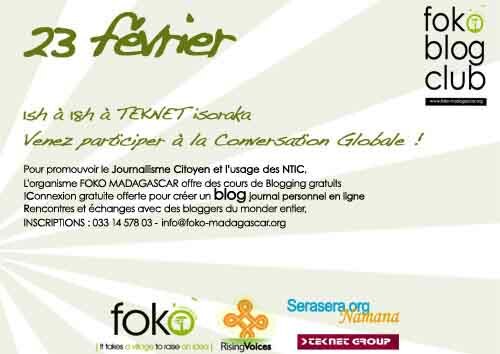 I guess the number of bloggers writing in Malagasy must be much lower? I think you are doing fantastic work. Thank you very much, GVO has done great great great thnigs for Malagasy blogaspehere. The team working with Lova is giving back the way they know best : by translating frenetically in malagasy the wonderful posts on GVO! There is 100% Malagasy WordPress based blogging plateforme where 99% blog exclusively in Malagasy. It is part of the Namana Serasera association network and they have more than 800 members. They represent 1/3 of the entire blogosphere and this is why we (at Foko) chose to work with them in enrolling new bloggers from their forum and elsewhere in Madagascar. I just want to commend FOKO for their conservation and reforrestation efforts, they are truly doing great things, and i look forward to covering more of their environmental efforts.